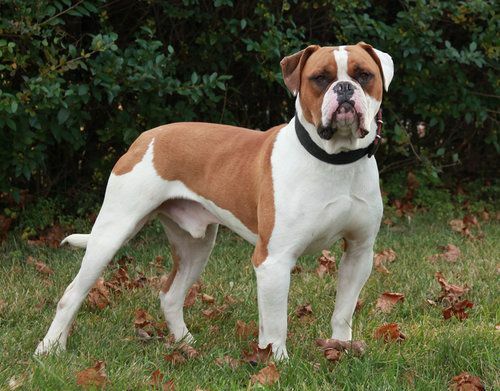 If you own an American Bulldog then you should be aware of some health conditions that may affect your dog during his or her lifetime. As you can see from the list of potential health issues above, veterinary care can cost thousands of dollars if your dog gets sick or injured. The best way to protect your Bulldog from potential health issues is to enroll in a pet insurance policy while they are young and healthy. These are the most important pet insurance coverage options you should choose when selecting a plan for your American Bulldog. All five companies include these coverage options. Before selecting a plan make sure you understand how the company treats these key coverage options. Below are some samples across the country to give you an idea of how much it costs. However, the only way to know exactly how much a plan will cost is to get quotes for your American Bullie.